For decades the Amish have been building furniture and they have a well-deserved, wide-spread reputation for quality and craftsmanship in every piece created. What may not be as well-known is the variety of styles and choices in furniture that have also evolved throughout the years in Amish furniture. While Mission and Shaker style wooden furniture remain two of the most popular, Amish craftsmen also create furniture in a range of styles and motifs, including modern, contemporary, rustic, and more. If you are in the Battle Creek or Kalamazoo area and are thinking about getting high-quality wood furniture that will last for years, then buying Amish furniture may be exactly the right choice for you. Furniture that is both handmade and high quality is a key reason many people invest in bringing Amish furniture into their home or office. Furniture that is not mass produced means each piece is unique and has a distinctive style. The fact it is built to last is another benefit. Amish furniture choices can be extensive from room to room including individual pieces or sets for the dining room, living room, or bedroom. The Amish craftsmen make each piece of furniture using many traditional methods in smaller family-owned workshops. In addition, the furniture is built with local lumber that is extremely sturdy, attractive and high-quality. 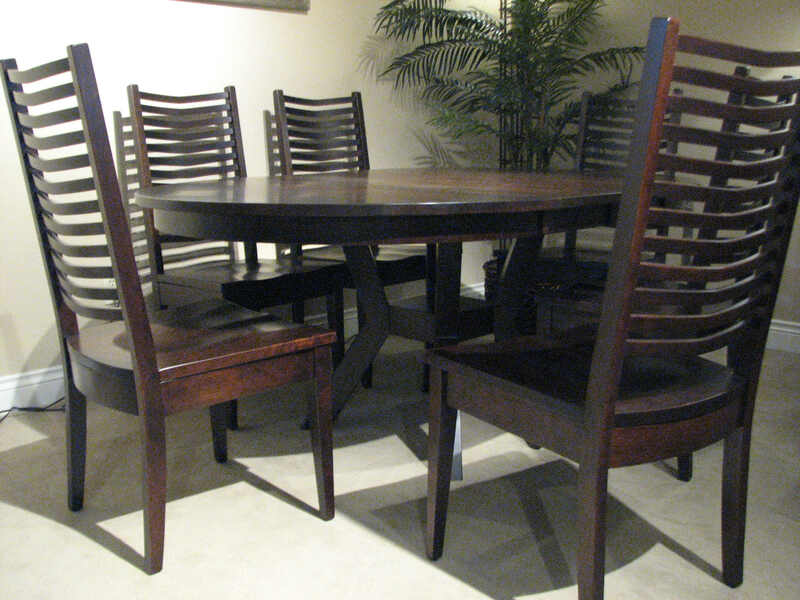 When you decide to get Amish furniture for your dining room, bedroom, or living room, you will have different options. You can choose from dozens of different furniture styles, from rustic to country to contemporary. If you need some adjustment made to a piece of furniture, either for your own personal preferences or to suit your lifestyle and home better, then you can easily have the furniture customized to your liking. There are also a large number of paints, stains, and glazes that you can choose from to finish each furniture item, in addition to several species of wood from which to select. Visit our store or contact us today to learn more about our quality Amish furniture including customized options.